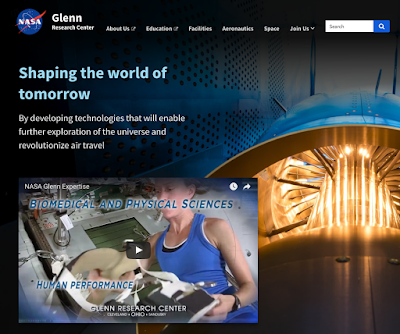 Our team just launched a new website for NASA Glenn. We used the US Web Design Standards that we tweaked slightly for NASA for the UI. Check it out, and let us know what you think by clicking the "Provide feedback" tab on the right.